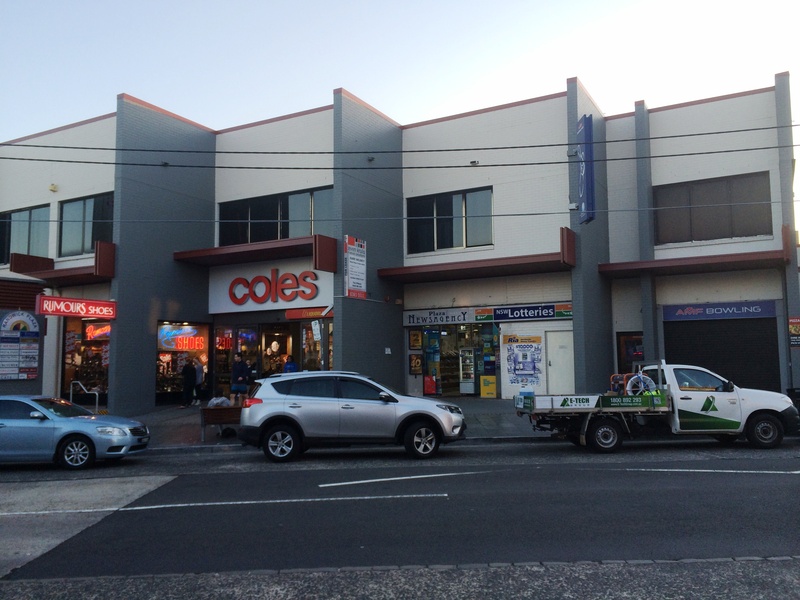 Randwick Plaza – Belmore Road. 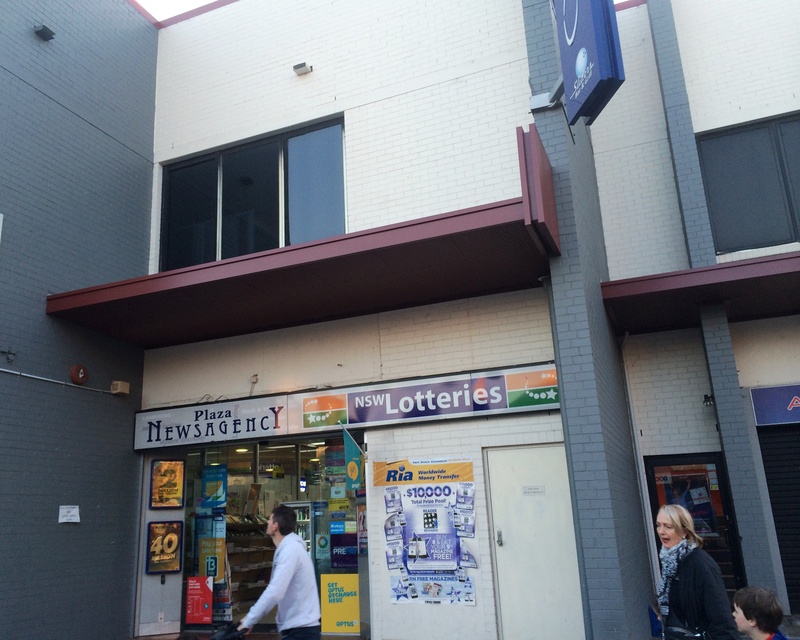 Level 1 retail and/or medical use premises in busy Randwick Centre. Undergoing total refurbishment/refit. 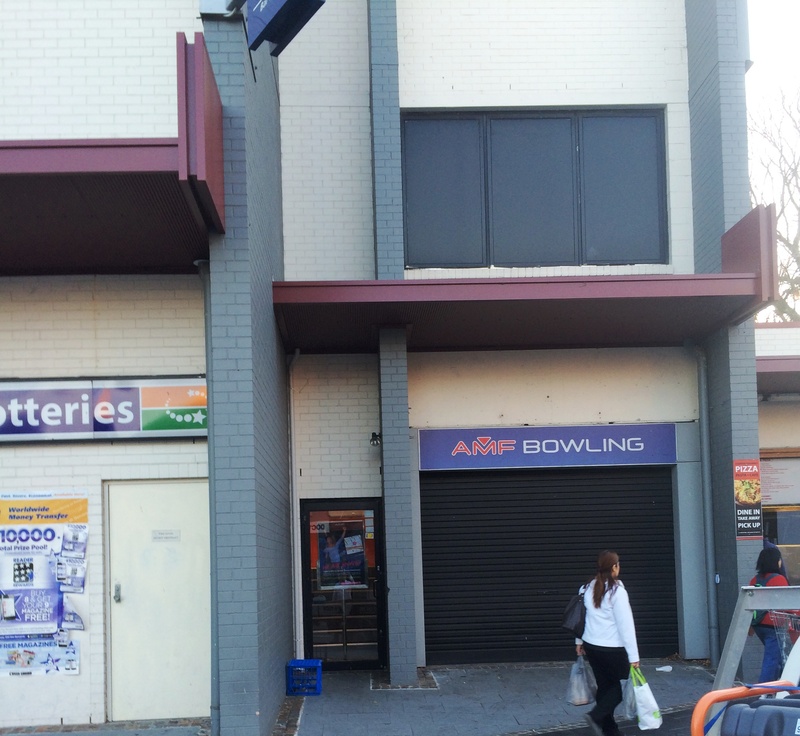 The previous tenant AMF Bowling, had been in premises for 20 years.